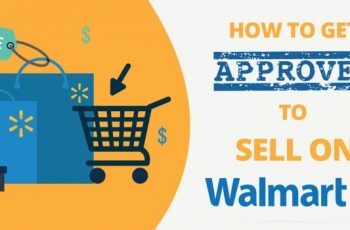 In order to learn how to win the Walmart buy-box, it’s important to comprehend the ideology behind the term Buy Box and how does it work for a marketplace like Walmart. So, here is an in-depth post explaining everything associated with Walmart buy box. What Is Buy Box in an E-commerce Marketplace? In e-commerce sellers’ terms, this button on every product page is technically of the highest priority. In huge online marketplaces, there are quite a million sellers. It often happens that more than one seller intends to sell the same product. 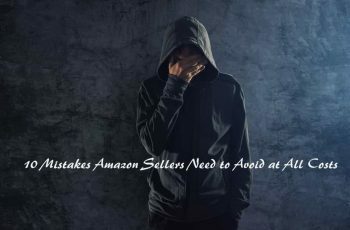 Sites like Walmart and Amazon allow multiple sellers sell the same exact product, however, they will be eligible to sell under the same listing like the other sellers. In simple words, when more than one merchant sells the same product, they’d share the same listing. This would mean they compete to win the ‘Add to Cart’ button. The button where most shoppers make their purchasing decision. The seller who wins the ‘Add to Cart’ button is the winner of the ‘Buy Box’. What Is the Walmart Buy Box? If a product is sold by more than one seller, Walmart presents all the seller listings in one single page. This listing page contains all the merchants selling the product, even sellers with different prices. However, Only one seller can win the Walmart Buy Box. This Buy Box winner is the default seller whose product goes into the cart when the blue ‘Add to Cart’ button is clicked. Whoever tops the seller qualification metrics for the buy box, owns the buy box. The winner of the Buy Box for any product on the link that says, ‘Sold and Shipped by’. In the image below, it says, ‘Sold by Walmart’. What are the advantages of winning the Walmart Buy Box? Let’s say, a shopper is interested in this particular product. he checks out the product and adds it to the cart. He does not care who the seller is. Even if he does, he is more pushed by the fact that the default choice for the buy box is always better. The rest 6 lose the sale. Nearly every seller, who does not have the buy box lose sales. To be more exact with the numbers, according to statistics, 82% of sales go through the buy box. Potential shoppers are more likely to buy it from the Buy Box winner, meaning you stand the advantage of the best sales and revenue. You can acquire more sales by positioning your item in the buy box strategically. Since every seller is going to compete for the same spot, there is always a strong competition for it. Happily, Walmart Marketplace isn’t that crowded and this makes it less competitive than other platforms. Keep in mind that every platform has its own buy box. It has no connection with each other. Say, for instance, if you are winning on Amazon, it doesn’t necessarily mean that you will be winning on Walmart too. Each marketplace has its own set of algorithms and rules running at the back end. Make sure you offer a competitive pricing point. Keep track of your competitor sellers and their pricing. Ensure that your product never runs out of stock. Maintain a proper stock availability. Try to offer free shipping or at least, keep the shipping price very low. Deliver the product on time or even earlier. Have positive reviews for your product from the customers. How Does The Walmart Buy Box Work? Similar to the Amazon Buy Box, Walmart considers quite a number of factors for the Buy Box. 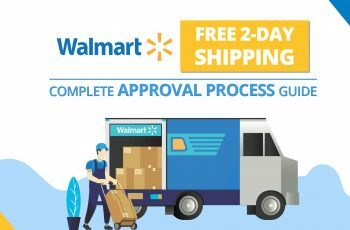 If you truly want to win the Walmart Buy Box, make sure that you are at your best for all the aspects mentioned below. These can also affect your chances of selling efficiently on both Walmart’s mobile app and website. 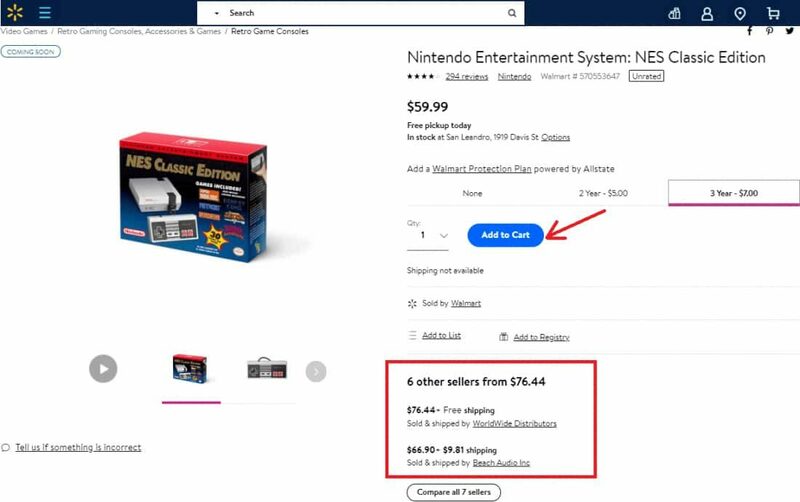 As far as the Walmart Marketplace’s strategy is considered, it often automatically rewards its buy box to a seller who has quoted the lowest price for an item. Say, for example, if you sell a product for $10 and there is another seller who sells the same item as you do for $9.99, then he or she gets to win the buy box. Now, this creates a very competitive marketplace but yes, of course, it helps customers to save on their purchases. Now, if you happen to offer “free shipping” for your customers for the same price $10, then Walmart lets you win the buy box rather than your competitor. However, this is not the case always because Walmart now offers free 2-day shipping for orders exceeding $35. Hence, you got to play smart by setting up a tactical approach to ensure that you win it. 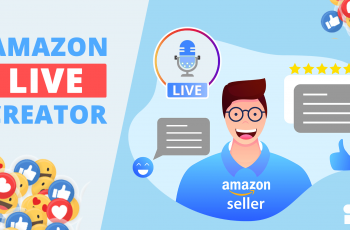 Though lowest price helps you win the buy box, this doesn’t mean you will be there on the top all the time even if you have negative or bad reviews for your product. Walmart gives top priority to customers’ preferences. Hence, more negative reviews only mean that your product isn’t good and its algorithms automatically push your listing down, making you lose out on sales and revenue. You definitely don’t want that! 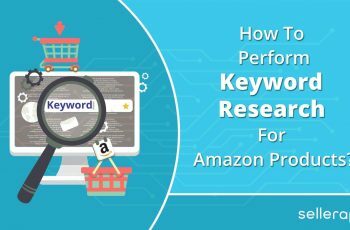 Since potential shoppers buy a product only after reading through the reviews, it is highly important to that you maintain positive reviews majorly. Faster shipping – much earlier than they would have predicted. Describing and showing the products on your listing in the exact way your customers are going to expect. Using excellent packaging to make sure that your item not only reaches in a good condition but also they feel happy to receive such a nice package. Providing good customer service and support also helps. Like any other business, even Walmart values its name and it certainly doesn’t want to spoil it by giving a bad service to its customers. Therefore, it ensures that its online marketplace provides consumer trustworthy services. Even one bad seller can impact the brand name negatively. Hence, it is vital to pay attention to every aspect after an order is placed by the customer. 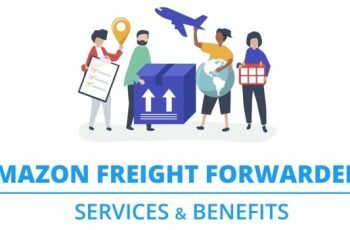 Though there are multiple factors, timely shipment is one of the most crucial. Timely shipment rates help Walmart to control the service customers receive. As per the latest service agreement, you have to maintain an on-time shipment rate of 99% or even higher. If you fail to meet this Walmart’s standard, it will automatically penalize you. This also means that you could lose the chance of selling on Walmart Marketplace anymore. How To Win Walmart Buy Box? Winning the buy box is very challenging and competitive on Amazon. While its popular products might have 10-30+ sellers competing for it, others are comparatively low. But when it comes to a marketplace like Walmart, it is completely different. 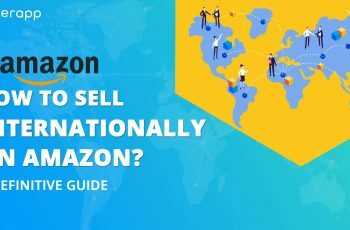 With fewer sellers, the probability of winning its buy box is high, given that a set of rules is followed – that’s exactly what is listed here. The Walmart’s buy box algorithm keeps “price” as the foremost important factor to rank a product listing on the top. If you have quoted the lowest price than others, you are going to win it. However, this is not the case all the time. If you have the lowest price but hold a lot of bad reviews, you are not going to win it. 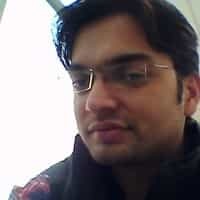 Besides the lowest price, multiple factors are also taken into account. Now, talking about “price” in specific, if it is higher than your competitors, you will automatically lose the chance of winning the buy box, although your item is in stock. In such cases, your competitor wins it and you become the secondary seller—along with other sellers. Now, this could be a drawback because potential shoppers are never going to look at it. From a customer’s perspective, he or she wants to save money. So, whatever has the best price, they go after it, making you lose on sales. The moment your product goes “out of stock,” you are going to be pushed down from the top results much faster than you could think. With category specialists, automatic reordering guidelines, who might always be finding ways to surge the sales, and on the other hand, suppliers also tend to make sure that the items remain in stock. However, with all of these, there might be times when products can go out of stock (but not intentionally). To avoid such mistakes, you can try setting up an automated alert for your products, once they run out of stock. The general rule of thumb is this – the lower the shipping price, the higher the chances of winning the buy box, provided that you also meet the other criteria. Shipping charges should be very low or minimum for the item that you sell, as this helps you to make it to the top of the listing and generates more sales. If you tend to offer “free shipping,” it is just great! When we say “issue,” we mean the optimization part here. 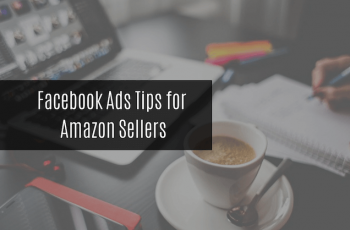 Apart from all the factors listed above, you might be losing the buy box because you might not have optimized your Walmart product listing with the right keywords in the title or perhaps, you have uploaded a low-quality picture. Once you have fixed all the on-going problems, you can make it to the top. Bear in mind that, winning the buy box on Walmart isn’t only about the “lowest price.” It works only if all the key criteria or factors come together. Just they say – let the best man win, the same applies here – let the best product win the top place.